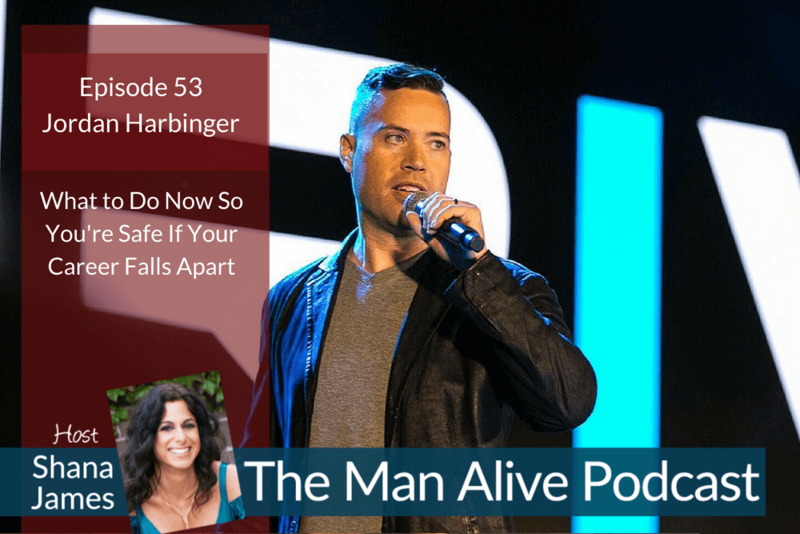 In this episode Jordan Harbinger shares what he believes is the foundation of building any business, being a successful entrepreneur and what makes it possible to start over again if it all falls apart. Jordan Harbinger, once referred to as “The Larry King of podcasting,” is a Wall Street lawyer turned talk show host, social dynamics expert, and entrepreneur. After hosting a top 50 iTunes podcast for over a decade that enjoyed nearly four million downloads a month at its zenith, Jordan has embarked on a new adventure: The Jordan Harbinger Show, where he deconstructs the playbooks of the most successful people on earth and shares their strategies, perspectives, and insights with the rest of us. Jordan’s business sense, extensive knowledge of the industry, and contemporary approach to teaching make him one of the best and most sought-after coaches in the world.